A resident of Maui for over 25 years. Matt Kerstein knew during his youth that Hawaii would be where he settled. With his passion for the outdoors and water sports he knew Maui would be a dream location to call home. 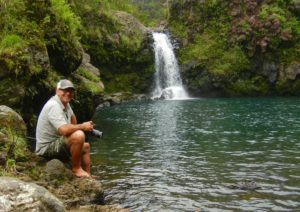 After completing his education in television and film in his home state of Florida, Matt worked as a Videographer and editor for The Maui Visitor Channel for 15 years gathering breath-taking images all over the Island in the land sea and air. His knowledge of the Island is a terrific asset to Awapuhi’s team. Matt also has over 20 years experience leading snorkeling and hiking excursions and teaching windsurfing. 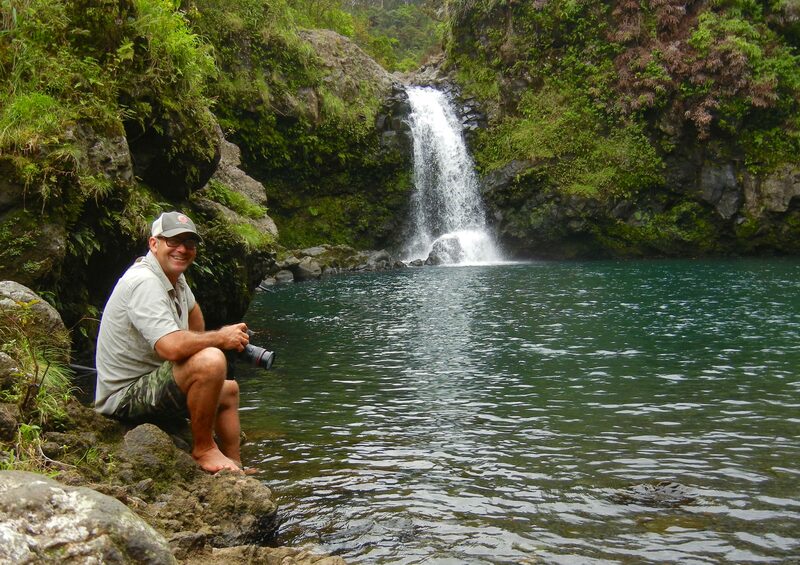 Matt’s skill set can fulfill any adventure you may request on this incredible Island of Maui. Matt is certified in Red Cross water safety, CPR/AED/First Aide certified.